These are beautiful and soft. 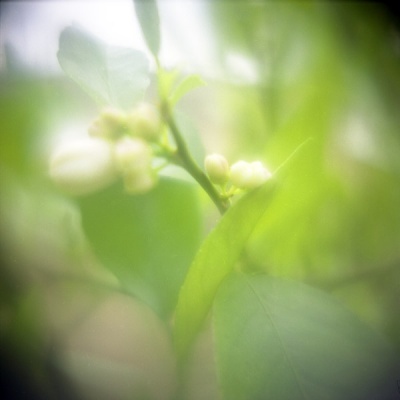 I just tried some Holga macros myself recently as well. It was fun. Otto K. » i still can’t get the right distance but it’s still fun!